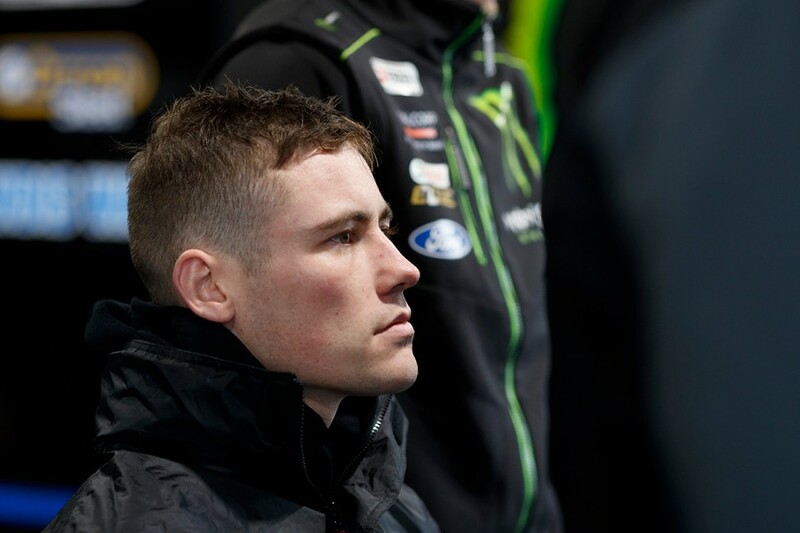 Scott Pye voiced his frustration at Tickford rookie Richie Stanaway after the opening leg of the Winton SuperSprint, to which the Kiwi has offered to "buy a violin" for his rival. 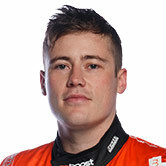 Although pleased with his second-place finish, the Mobil 1 Boost Mobile Racing Holden driver was incensed by Stanaway's driving in the opening half of the 40-lap contest. Stanway had qualified a strong 12th but was turned around on the opening lap, pitting before rejoining among the front-runners, a lap down. 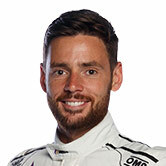 Bumping doors with second-placed Michael Caruso at Turn 1, Stanaway then yielded to Rick Kelly, Fabian Coulthard and Tim Slade, before settling in ahead of Pye. 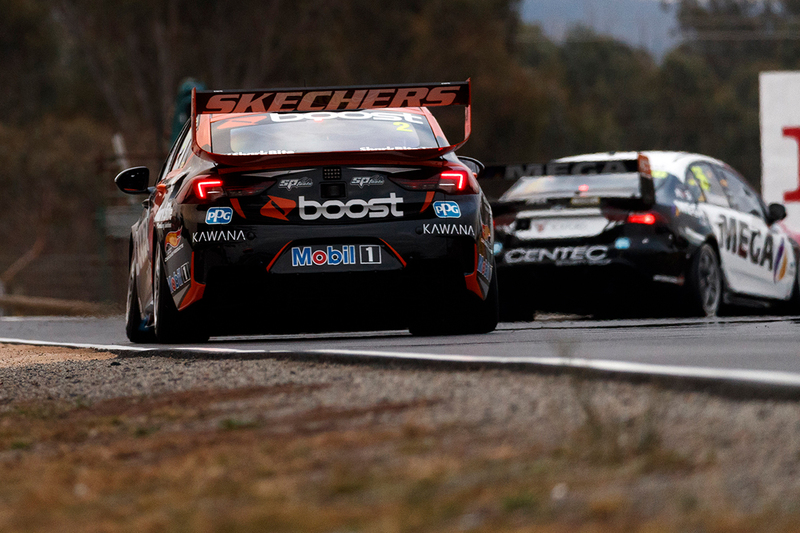 Running a long first stint – not pitting until lap 25 – Pye was behind Stanaway for the bulk of the run. Race control deemed, however, that Stanaway was far enough ahead of Pye that blue flags did not need to be issued. 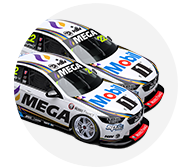 “In all honesty Stanaway, again same as Symmons Plains, I’m not sure what he’s thinking, it seems to be pretty common now with him,” said Pye. “He rejoined and nearly took the leaders out and then we followed him for nearly 17 laps. “He was technically on the lead lap, so there were no blue flags, but he really ruined our race at that point. “Our pace was really good and then when he let me past on lap 17 I think we found nearly half-a-second a lap, it was crazy how much he was holding us up. Pye said there was “not much point” discussing the situation with Stanaway who, when asked for a response to the Holden driver’s comments, returned serve. “So far as I saw I was faster when I was in front of him, and once he got within 100 metres of me I let him go,” Stanaway explained. 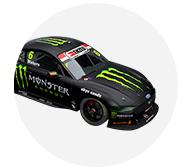 Stanaway pitted under the Safety Car for fresh tyres and subsequently made it up to 17th before a tangle with Andre Heimgartner on the penultimate lap. Contact at Turn 2 spun the MEGA Fuels Falcon, leaving Stanaway to limp home as the last runner on the lead lap in 22nd. Pye had earlier rejoined from his lap 25 pitstop behind leader Scott McLaughlin, Kelly and Coulthard. He made short work of Coulthard before also overtaking McLaughlin when the championship leader ran wide on the restart eight laps from home. He didn’t have enough for Kelly in the closing laps, however, and stopped short of saying the time lost behind Stanaway cost him the win. “There’s a lot that happened [in the closing stages],” he said. “I picked up a lot of pick-up [rubber debris on the tyres] as well and it might have been me that made the mistake [that McLaughlin did] through Turn 1 and 2. “But I definitely feel like I was pretty disappointed throughout that race. It’s just not really that necessary.